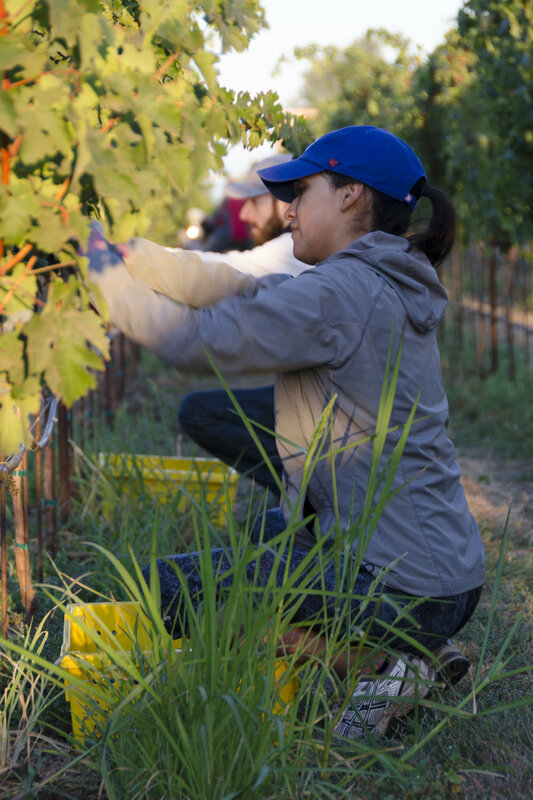 Join our very popular picking days, where you can help bring in the harvest, then enjoy a family style meal with all your fellow pickers in the vineyard. 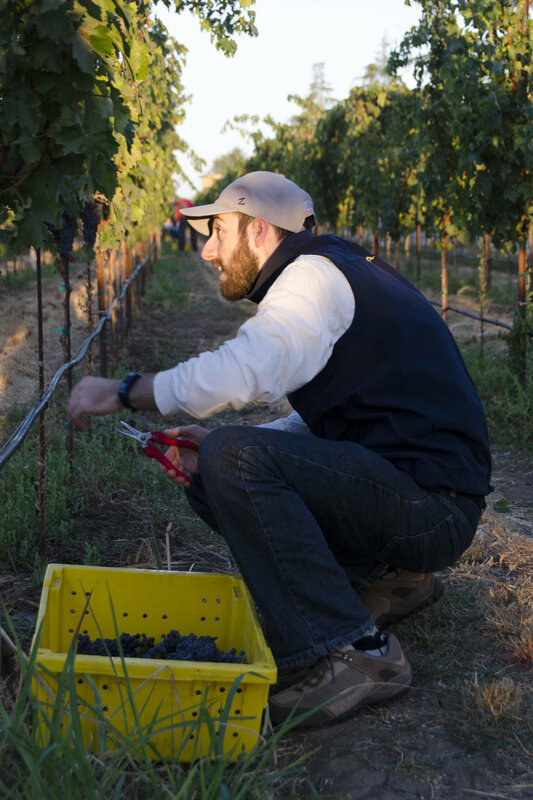 For grape picking, we normally start the day with coffee and a light breakfast at 7.30. 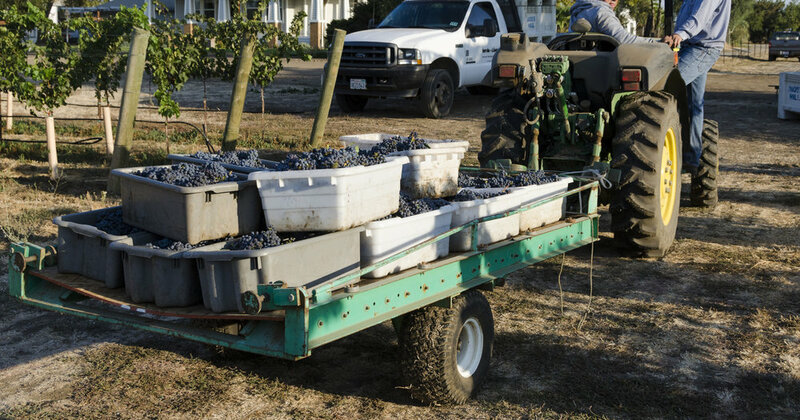 Picking starts at 8 with a coffee break at 10am and then a family-style farm lunch in the vineyard at noon. We also run events with our sister farm, Black Bicycle Farm, where we combine wine tasting and picnics with lavender days, fruit picking or helping with the olive harvest. Please send us an email if you are interested in joining the mailing list for these picking days.